as there's applesauce to make! So, that was my job one rainy morning. I brought all the peels out for the deer to enjoy. 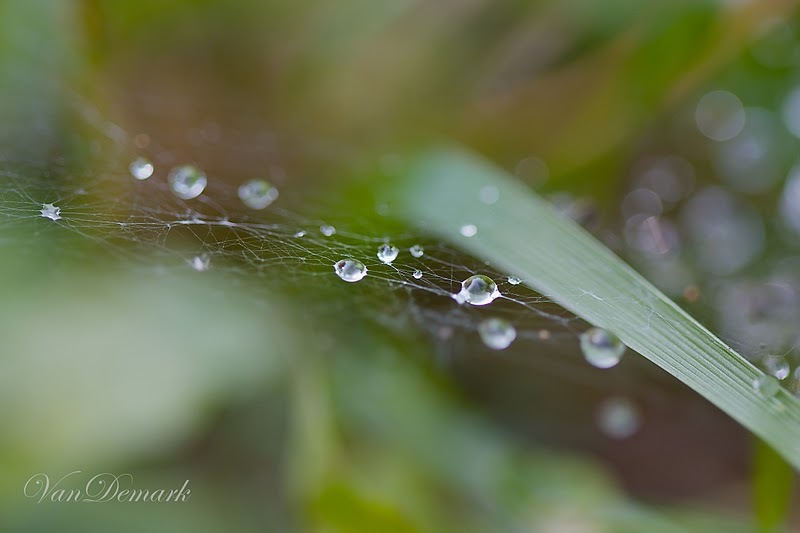 spider's web filled with raindrops. You forgive any rain shower after this. 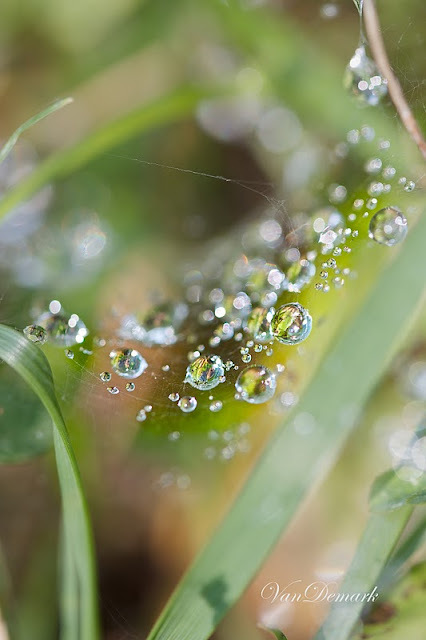 Wonderful Macro shots from the web of the spider. Amazing ! These are wonderful shots. I love raindrop pictures and these are really good. Amazing macros! The water drops look like jewels. So lovely! These are spectacular! Thanks for stopping my my blog. Simply exquisite. Everything comes together with the light and the artist to make incredible images! Seriously beautiful captures! The one is the center has some very interesting refraction. Thank you for your caption contribution and support. 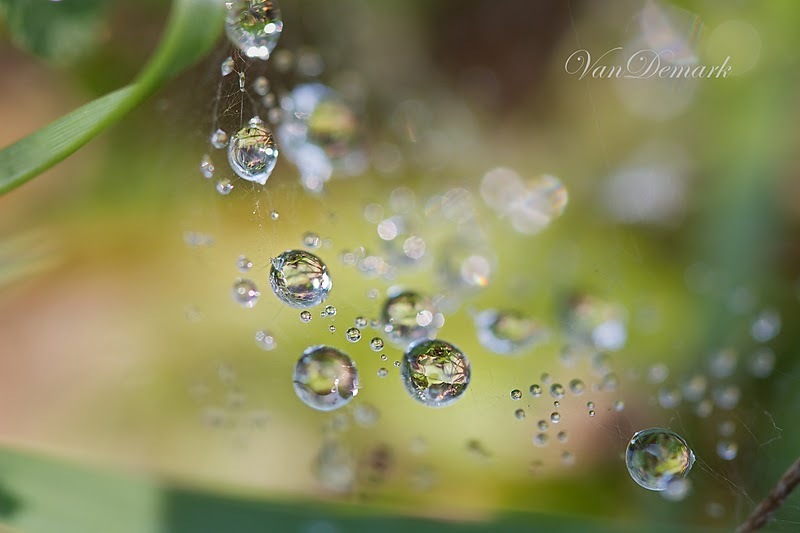 Beautiful water drop like diamonds. I never get bored of these. Wow! I really enjoy the reflections in those crystal drops. It's like a glimpse into a world that is reflecting back upon itself. Oh my goodness - AMAZING captures. Love inspiring stuff such as this. I really love your 2nd shot. Oh my goodness Anna, these are gorgeous photographs! They look like the most delicate glass beads. Those are the most amazing photos! Nature is so beautiful, isn't it? And you have such a way of seeing the beauty in the little things. Your applesauce making reminds me of when my Grandparents were still living and the whole family would gather to make apple butter. How I miss that treat. Such magical shots! You've presented them perfectly. Oh my how delightful... homemade applesauce!! These photos are simply "wonderful"!! Homemade applesauce sounds fabulous, but it can't hold a candle to these shots! Amazing captures. stunning photos! i am really loving the last one. Those diamonds again1 I'd like a necklace that beautiful. Those first two images are absolutely gorgeous. Fantastic macro work. 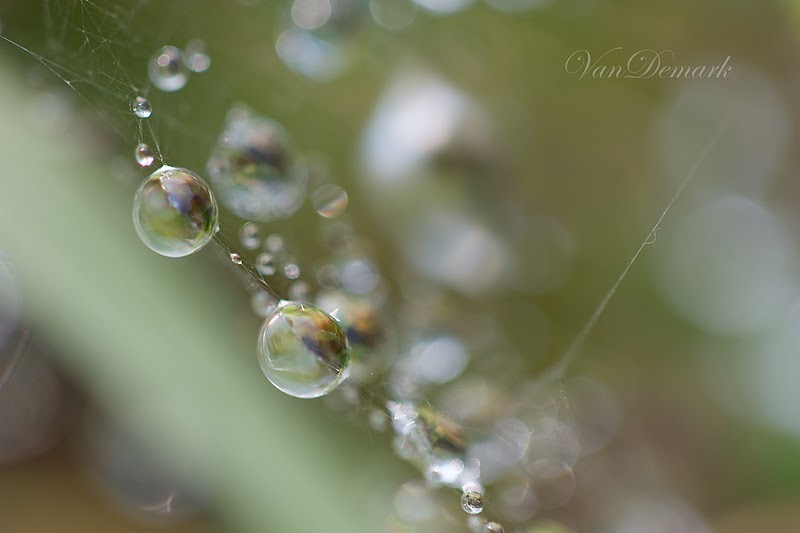 Amazing and sparkling macro shots! Beautiful shots! Nice use of lighting and depth of field. Well done! amazing shots anna. thanks for linking up at mortal muses! Goodness me, those drops are so very sparkly. Thank you so much for linking up with us at the Mortal Muses. After taking a look around - I'm just in awe of your work. I really can't wait to see more! two of my favorite things to capture.